Each chapter is harmonized to facilitate the comparison between countries, and the maternity services context is explained using each country?s specific legislation, regulation and registration of midwives. The preparation of midwifery students for qualified practice is outlined to explain how midwifery students are trained and socialized into the profession, mentored in their placements and then transitioned to registered midwife status. A reflective experience written by a new midwife in their first year of practise. 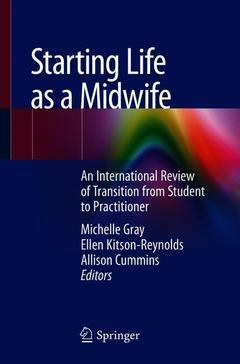 New graduate Midwives’ experiences of the current graduate programmes?